Learning to cut with scissors is a complex task. 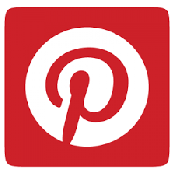 From snipping to accurately cutting along a thin line takes skill and practice. Having the correct scissor for the users skill level is essential. 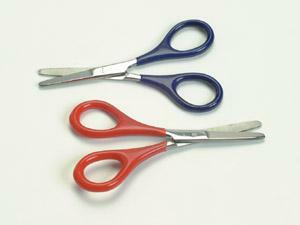 Below are high quality scissors for every step of the way. - 3" Learning scissors (aka Benbow scissors) designed by a hand specialist, are perfect for new cutters to develop accuracy and skill. 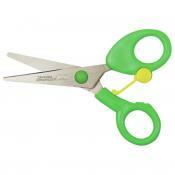 ** Please note most of these children's scissors come in right and lefty versions. 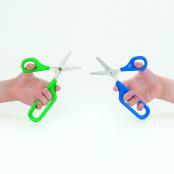 Children's lefty scissors are fabricated differently than righties. 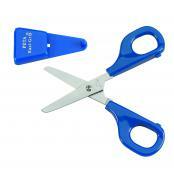 It is essentail that children use the correct scissor and that they are sharp enough to cut!